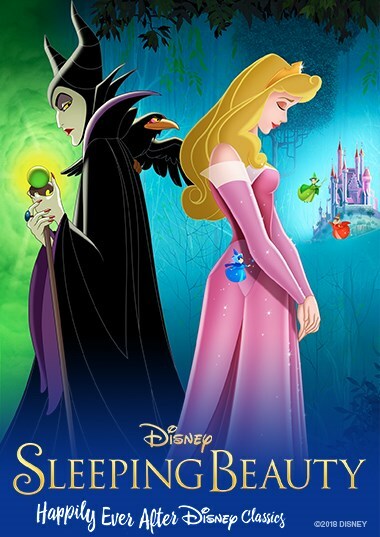 Southern Californians have a wonderful opportunity to catch several classic Disney animated films over the next few weeks at the El Capitan Theatre in Hollywood. My past reviews of each film, most of them seen at the El Capitan, are linked below. *THE LITTLE MERMAID (1989) has just opened and will run through January 30th. *BEAUTY AND THE BEAST (1991) plays from February 1st through 10th. 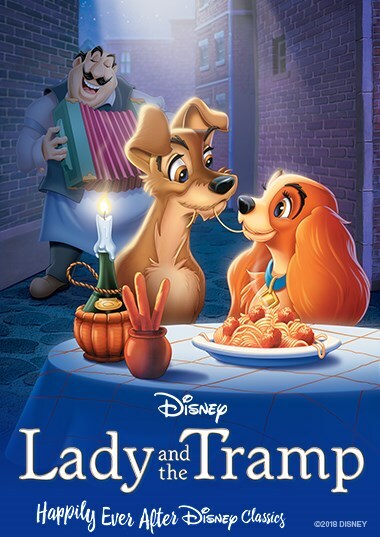 *LADY AND THE TRAMP (1955) will be shown from February 11th through 18th. After the animated series concludes, CAPTAIN MARVEL (2019) opens at the El Capitan on Thursday evening, March 7th. We already have opening night tickets for that one, although in that case we'll be seeing it much closer to home! I'm looking forward to this year's Marvel films, which also include AVENGERS: ENDGAME (2019) in April and SPIDER-MAN: FAR FROM HOME (2019) in July. The El Capitan Theatre is located at 6838 Hollywood Boulevard, across from the Hollywood & Highland Center. Parking at Hollywood & Highland can be validated at the El Capitan and is very inexpensive with the validation. The El Capitan is operated by Disney's Buena Vista Theatres. The El Capitan only shows digital prints, but having been there numerous times I can attest that the digital experience at the El Capitan is excellent. 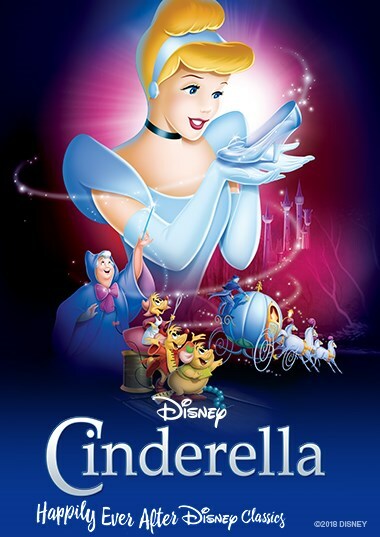 It's a beautiful venue with friendly Disney-style service, and I highly recommend making the effort to catch one or more of these timeless classics on their big screen.